Our guest on this week’s episode of the Red Shoes Living podcast is Dave Carruthers, founder and CEO of Voxpopme, a company that helps brands get in touch with consumers to get their feedback. Lonnie and Dave talk about the highs and lows of entrepreneurship, Dave’s secrets to success and how the Red Shoes philosophy has shown up in his life. Download your free excerpt from the book today! Get notified when the book launches and more! 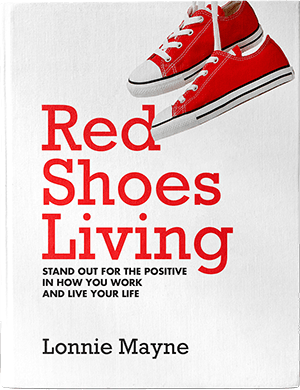 Lonnie is the founder of Red Shoes Living, a philosophy and framework that is positively disruptive for corporate cultures by helping them to stand out in everything they do. 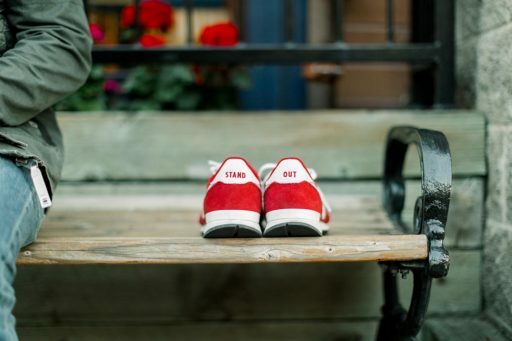 Red Shoes Living is straightforward and incredibly powerful because it creates an inspired cultural movement both inside and outside of your company. Whether it's business or personal, we believe that Red Shoes Living is a way of life. Come join him and his team in the mountains of Park City, Utah. Find out more by email or call us directly at +1 435 565 6559. Download the opening section of Lonnie’s forthcoming book! Sign up to join the Red Shoes Living community and get exclusive content and updates from Lonnie & the team.